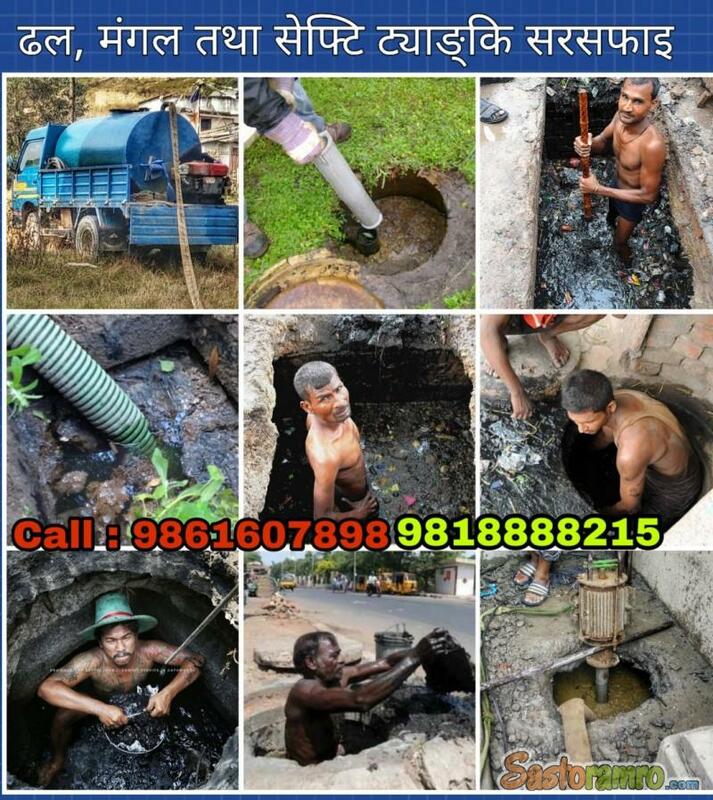 If you have problems regarding drainage (dhal), sewage (nali),bathroom jam, magal jam or septic tank (safety tank, safty tank) then please do remember us. We are ready to help you at any moment. Price will be according to the trip and work to be done.